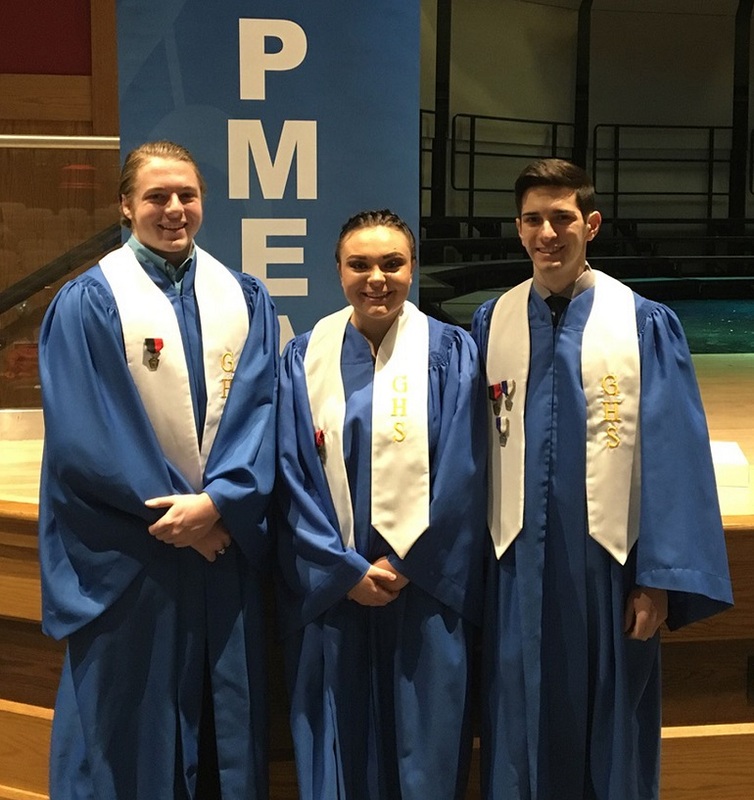 FLINTON – The Glendale Vocal Music Department is proud to announce that Glendale will be the host of the PMEA Region III Chorus Festival on March 20-22. The festival will conclude with a concert at 7 p.m. March 22 in the Glendale High School auditorium. It will feature 184 students, from 44 different school districts from PMEA Districts 4 and 6, who will make up the ensemble. They will be under the direction of Dr. Anthony Leach, retired Penn State professor and director of “Essence of Joy 2” and “Essence of Joy Alumni” choirs. Students will arrive at Glendale on March 20, starting at 4 p.m. to compete for their chance to advance to the State Level Choir, which is set for Pittsburgh in April. Only the Top 4 singers of each section advance out of around 23 students per section. Mr. Lawrence Putorek, Glendale vocal music director, stated, “I’ve been planning this festival for about a year, starting with approval by Superintendent Edward DiSabato and the Board of Education. “We are incredibly honored to play host to so many varied schools, students and directors, and to embrace the opportunity to showcase our bucolic Glendale school and community. The Friday evening concert is open to the public, with tickets available at the door at $5 for adults and $3 of students. There will be an opportunity to purchase a CD of the ensemble’s performance and an official photograph of the choir. Doors will be open around 6:30 p.m.
Any questions, please contact Putorek directly at 814-687-5035 or lputorek@gsd1.org.